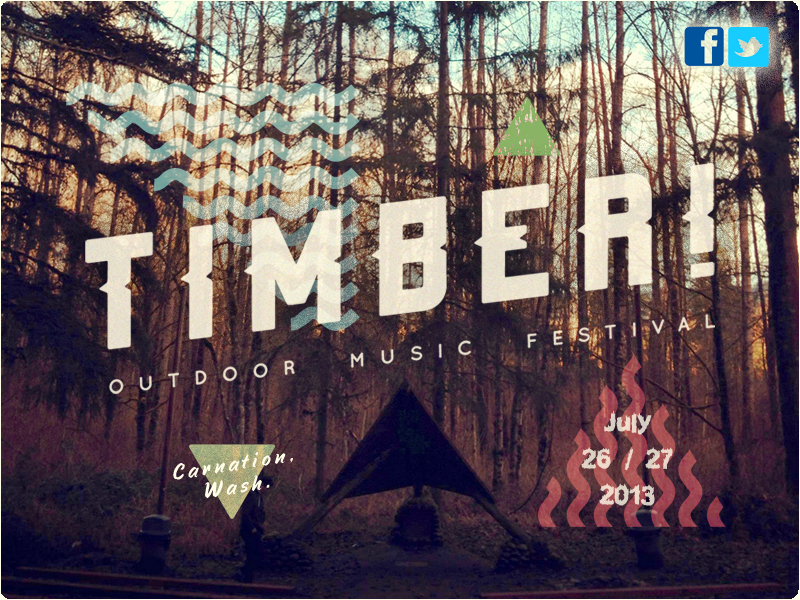 Timber Outdoor Music Festival adds seven more artists to the stellar lineup! Just to sweeten the live music pot, the following seven artists have been added to the stellar lineup for the Timber Outdoor Music Festival! 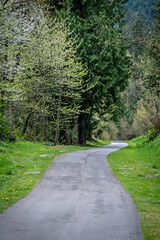 Tickets are currently on sale for this hot summer event hosted at King County Park’s Tolt MacDonald Park & Campground, but there’s only a limited number of camping options left, so grab them while you can!